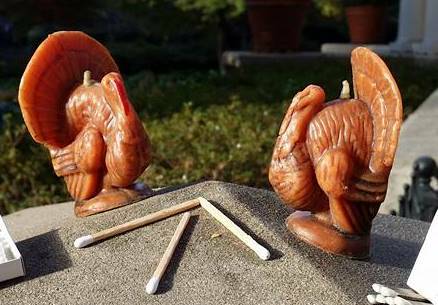 Thanksgiving ranks among my favorite U.S. holidays. It's the one around which the very best family gathering memories of youth are centered, and for which some of the most fun solo or con amigos experiences resonate. 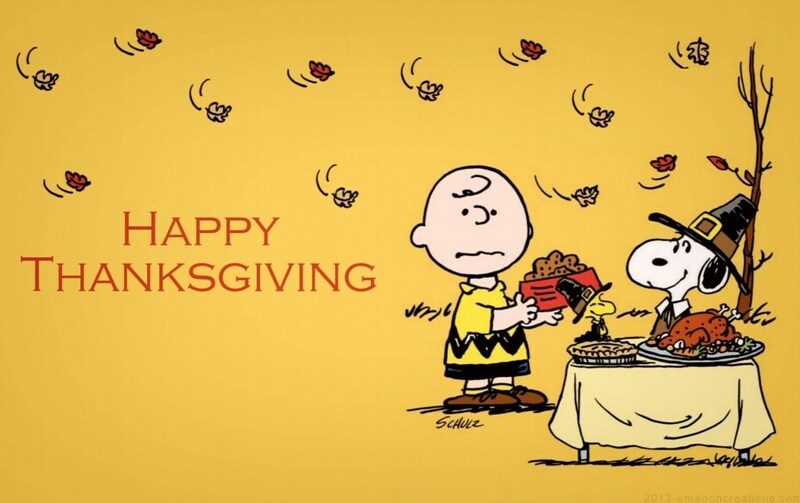 I am thankful for so many people, places, things and ideas spanning a lifetime to recent weeks and months. It's been an extraordinary year of personal change, mostly positive, and of renewed optimism for the future. Lots of travel, too, thanks to good timing and the generosity of clients who engage the P.R. team of partners with whom I'm privileged to collaborate. Through visits with friends and family, some of the top Thanksgiving events spanning 1973 to present (my 44 turkey days) are fresh on the brain, so capturing a few here for posterity and shout-outs to those with whom a shared experience took place. Love, love, love being thankful. 1978 -- Kindergarten Pilgrim hat, buckle and turkey (cut from the outline of my hand) made of construction paper, and earliest recollection of "A Charlie Brown Thanksgiving" and consciously comparing female friends my age to the characters on the screen (yes, Lucy and the football). Can't get enough of that Vince Guaraldi soundtrack! 1980 -- Flying a Styrofoam glider and a "pheasant kite" (sort of a sling-shot and paper toy bird) at the big park in Oklahoma City with my sister, Uncle Scott, Grandpa Louis and dad. The first of many cloudless and wonderfully warm Southwestern Thanksgiving Days. 1985 -- Turkey and ping-pong during our first and only holiday trek to my maternal family's home town, Enid, Okla.
1994 -- Saint Louis holiday with college first-love, Jenny, with a sumptuous meal hosted by Fran and John at their historic home in suburban University City, Mo. 2017 -- Early pancake breakfast, turkey via Whole Foods Market, and a quiet afternoon packing for a weekend road trip. Destination: Manhattan/Long Island/Middletown, N.J. Enjoyed a record number of calls and messages from friends from coast-to-coast and even a Thanksgiving fan over yonder in Moscow!